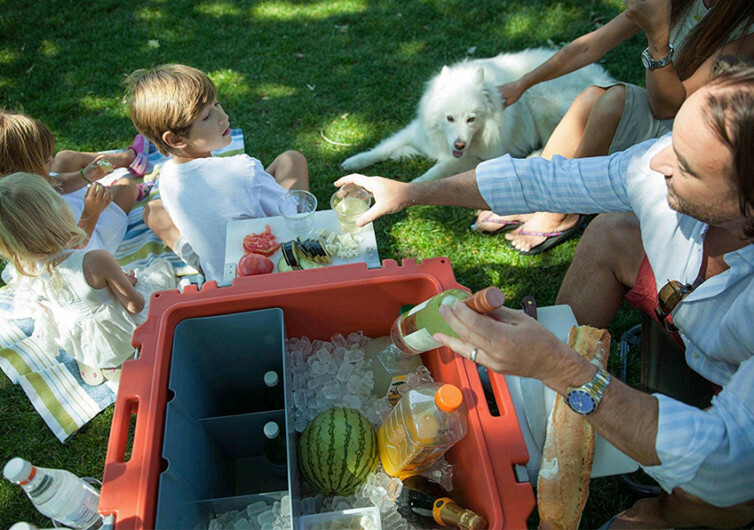 Enjoying a really good picnic wherever you are, without having to carry tons of food, beverage, and picnic gear on your back, is now possible with the RovR Wheeled Camping Cooler. 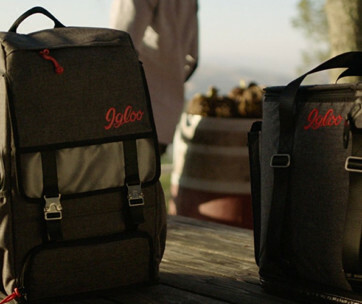 The RovR is more than just an ordinary cooler; it’s a gear-hauling, all-terrain-attacking beast of burden that will go wherever your adventurous spirit takes you. 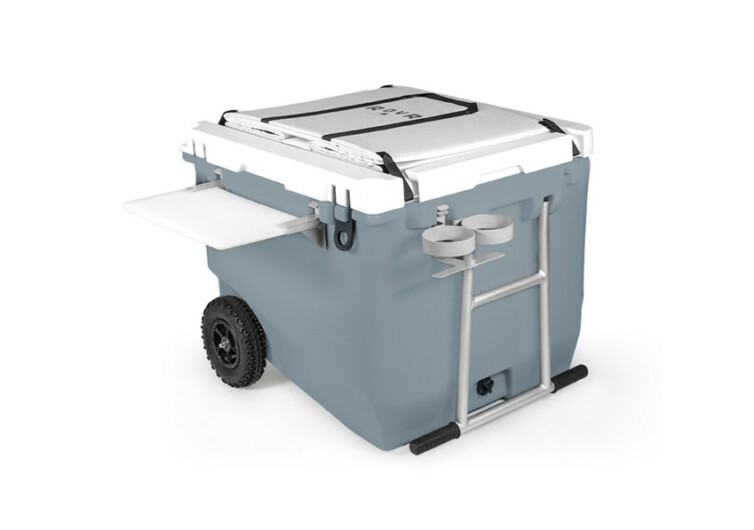 Rotomolded for extreme durability, the RovR is a battle tank that is more than ready to take the grueling punishment of Mother Nature’s wild side. 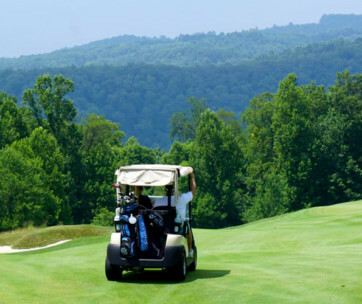 The RovR comes with 9-inch tires that are guaranteed to stay rolling regardless of how many spiky debris it rolls on. The aluminum wheels add to the strength of its wheels while not contributing significantly to its weight. 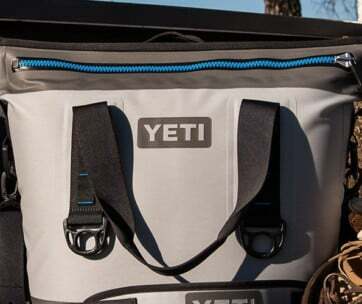 This bear-proof cooler is more than capable of keeping your drinks and even food icy-cold for 10 days, thanks to its 2-inch thick thermally-efficient foam insulation. 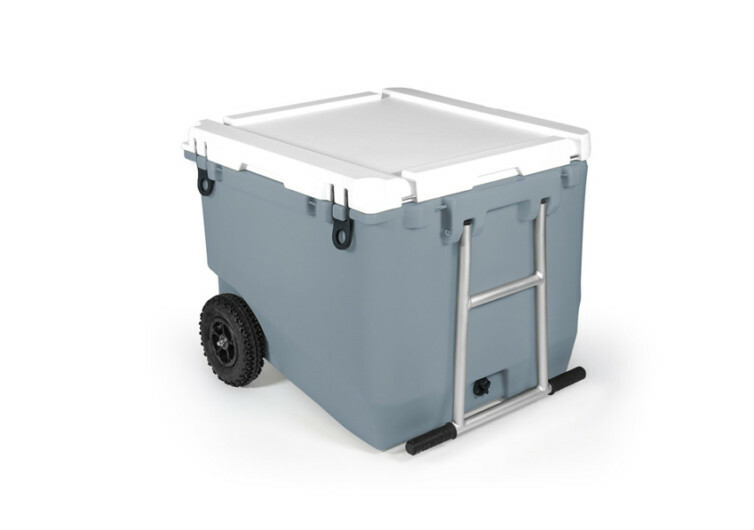 The dry storage bin retains ice by keeping the interior temperature well below 40 degrees. 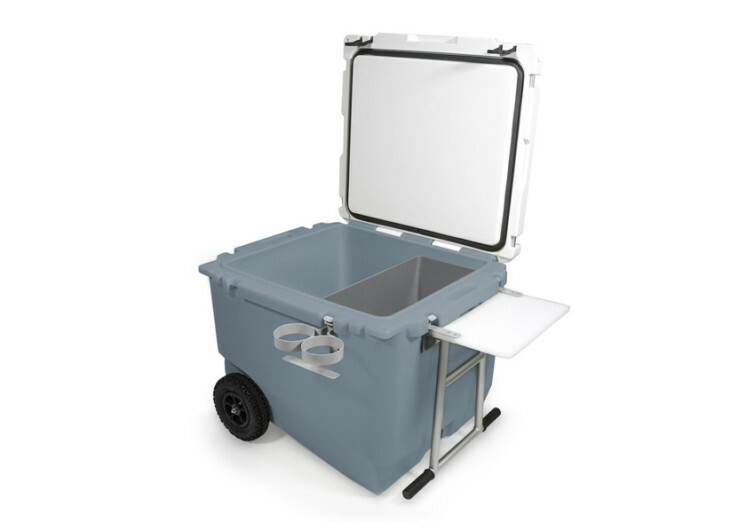 Get the cutting board attachment and you’ve got a mobile kitchen right in the wilderness. 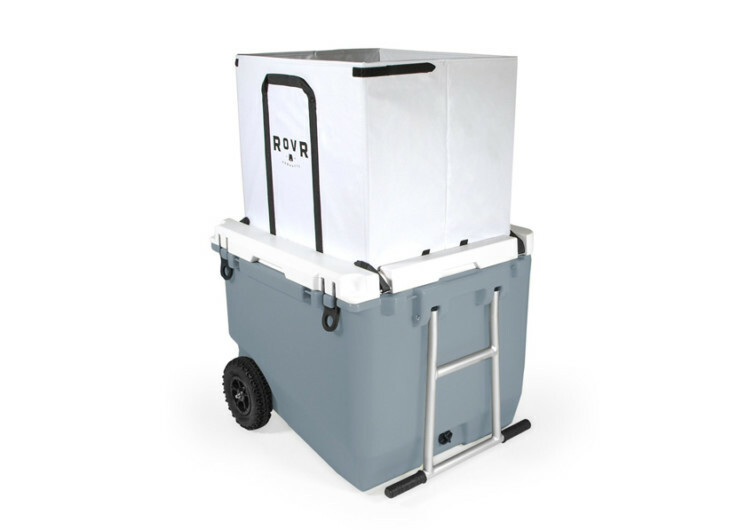 The RovR Wheeled Camping Rolling Cooler is a miniature tank built for the specific purpose of giving you cool refreshments wherever your adventures take you.